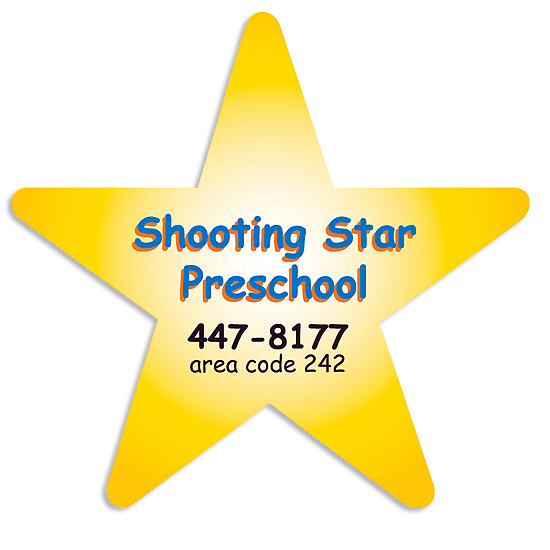 Star Shaped Magnet You've been "wishing" hard to find the ideal promotional giveaway for your next event. Then add your company name or logo to these eye-catching star magnets!Flat and flexible in design, they are approximately 0.020 thick and are always-in-stock. Ideal for recognizing academic achievement and charitable event participation, they work well for a variety of brand and slogan marketing campaigns!